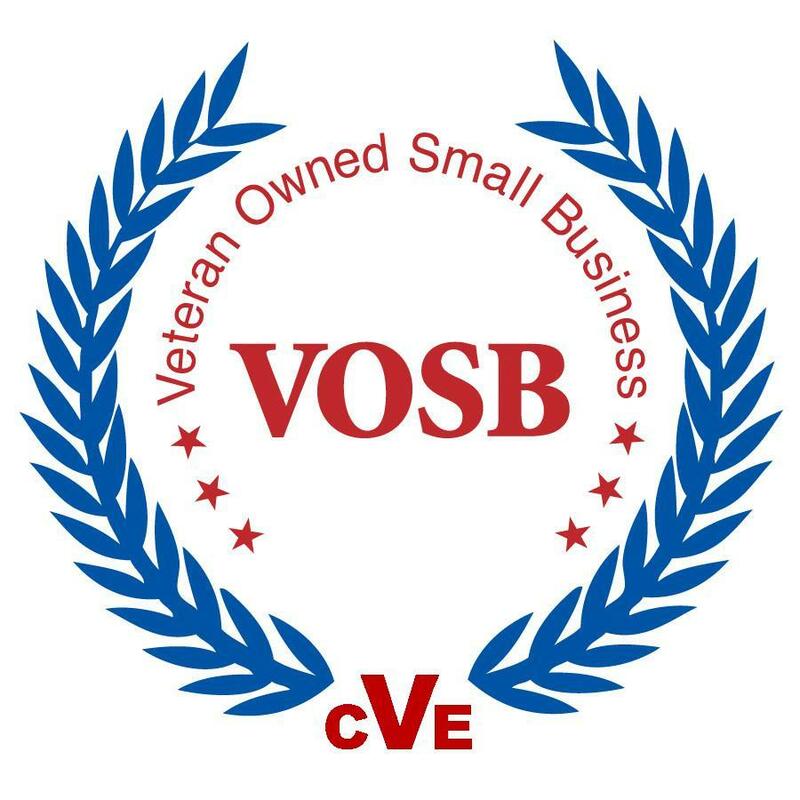 Enhanced Technical Service LLC is a veteran owned small business (VOSB) servicing the NJ/NY/PA/DE areas. At Enhanced Technical Service, we are committed to reducing our clients' reoccurring post-warranty remedial hardware maintenance. From system analysis to long-term service programs for your IT infrastructure, Enhanced Technical Service ensures that you get the most value from your technology investment over its complete lifecycle. Providing the appropriate level of consulting, installation, and remedial maintenance service is important in ensuring performance for your business operations. Regardless of your industry or company size, Enhanced Technical Service leverages thousands of mission-critical projects resulting in an unmatched wealth of experience, certifications, and expertise. Enhanced Technical Service offers a variety of contract options to suit your changing needs. From remote systems and network management/visibility to critical on-call 24x7x365 support, you can take comfort in knowing that your infrastructure is in good hands. We will lower your existing OPEX while keeping your service at the optimal level you expect. Enhanced Technical Service exists to provide fast, reliable technical assistance to local business, including both small office and enterprise office, computer users using informed expertise and consistently high quality solutions. Enhanced Technical Service sells solutions and gets results!